Opening Party in Vienna for the Austrian-based artist collective & label. 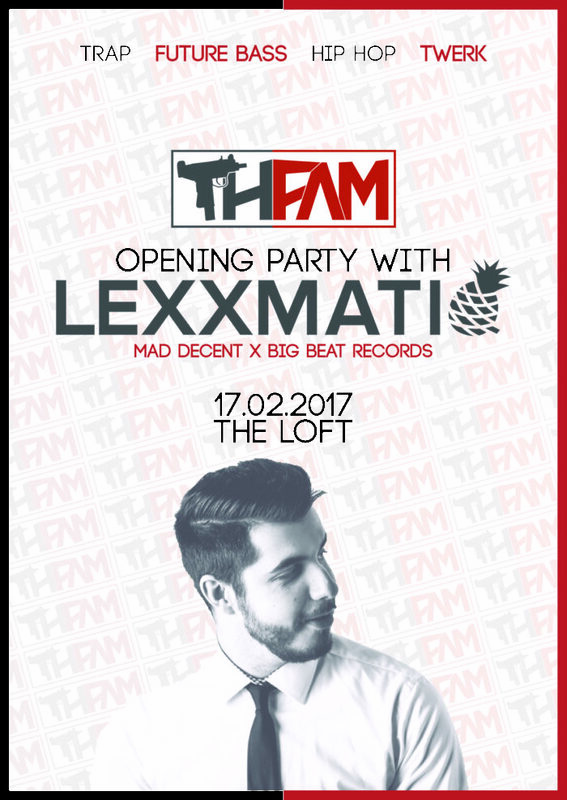 TrapHood Family is bringing you Lexxmatiq to The Loft! Be prepared for an awesome night including Trap, Future Bass, Hip Hop & Twerk music.